Webinars on leading corporate sustainability and social responsibility best practices – learn what, why and how in 60 minutes or less. Seeking to quickly understand the latest in corporate sustainability leadership in one short session? Looking for education and training for your board, team, business partners or organization? Wanting to inspire colleagues to take the next step in sustainability? Coro’s library of short educational webinars on leadership in sustainability governance, strategy and implementation can help. They are useful tools for continuing professional development, team learning or strategy sessions. 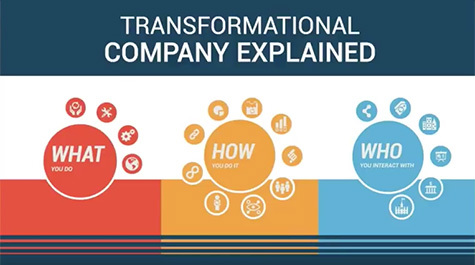 This one-hour webinar introduces the Transformational Company Qualities and provides an overview of the drivers and trends, the business case, and suggestions for how you can use the transformational qualities in your organization or practice. It also profiles a number of best practice examples at Unilever, Interface and IKEA. Coro provides an overview of leading practices in ESG governance and the role of the corporate secretary. The Co-operators Insurance Group, which won a national award for its leading sustainability governance practices, is featured as a case study. Their story is told by the Corporate Secretary and the Chair of the Board’s Sustainability Committee. Please contact Megan McLean, Governance Professionals of Canada if interested in accessing this webinar. These one-hour webinars Coro hosted for The Conference Board of Canada offer the latest ideas and practices in sustainability leadership. Each session explores an emerging sustainability practice, the business case, best practices, tools and how-to steps. 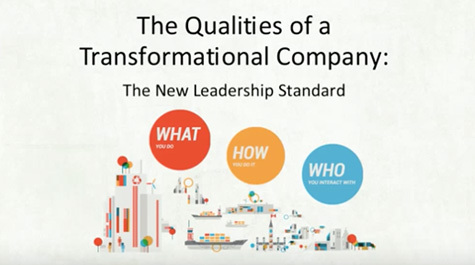 Every webinar features leading business practitioners and executives sharing their company’s journey to sustainability. The webinars can be used for professional development, green team “lunch and learns”, function and business line engagement and corporate strategy development. To receive 50% off the listed price, or see if you qualify for free access, contact marketing@conferenceboard.ca and quote CORO. Conference Board of Canada webinars often qualify for CPD credits. Contact your professional association for more information.